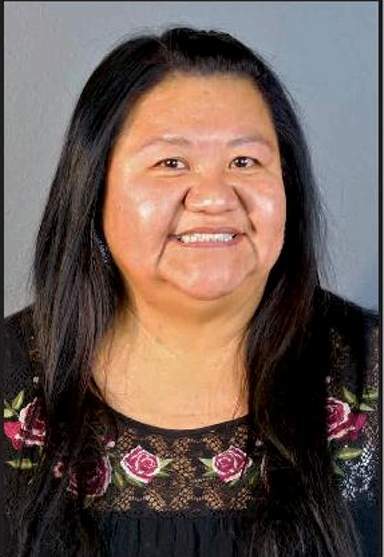 The Southern Ute Indian Tribe will welcome two new council members and a new tribal chairwoman following Friday’s runoff election. Unofficial results show Christine Baker-Sage pulled off a narrow election victory against opponent Shane Seibel for the position of tribal chair. 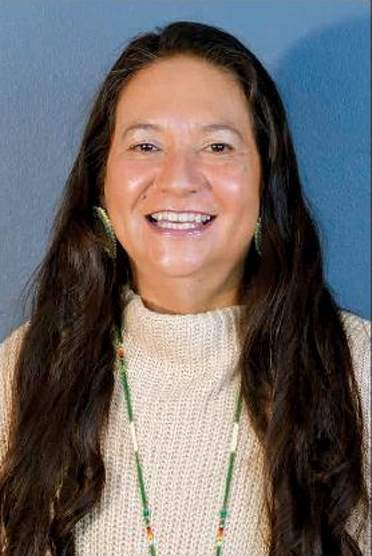 Baker-Sage, who said in her candidate statement that tribal members should be treated with respect and concern, won by 63 votes. 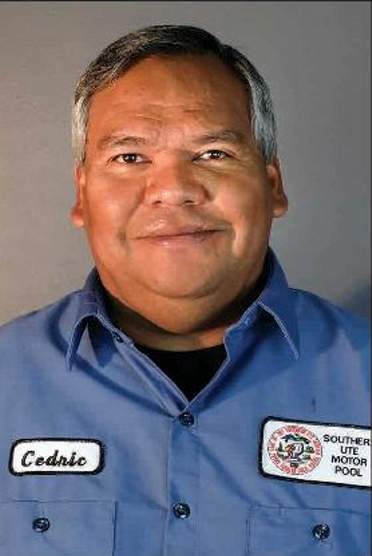 The seat was previously held by Clement Frost, who retired after 27 years in office, according to the Southern Ute Drum, the tribe’s newspaper. Cheryl Frost and Cedric Chavez will fill two council seats previously held by Amy Barry and Tyson Thompson. Frost and Chavez beat opponents Dedra White and incumbent Barry with 240 and 273 votes, respectively. In his candidate statement, Chavez said he was running because he has been waiting a long time for positive change. Frost said she did not have a campaign platform and would not follow a timeline to accomplish goals. Tribal member Sage Remington called the election a “momentous occasion” and was pleased with the results. “These are all new people, so it is a good transition,” he said. The elected chairwoman and councilors will serve three-year terms on the seven-member board.